– Any shared location/Or any other system that requires shared resources to be booked. 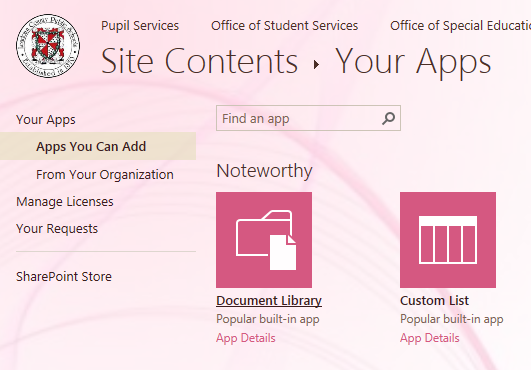 – Create a calendar app and link the list app created above as a Multi-Value lookup. – Create calendar list apps based on the template for the other rooms. – Add all the created room calendars to one Overlay view. – Remove all the other links for the created calendars from the quick launch. – Once this is done, the users can look at the Over lay view and see what all are booked and what slots are available. – They can then add the item in the corresponding calendar which will then be rolled-up in the Overlay View. – Alternatively, users can also Sync their Calendar app to their Outlook Calendar and book the required rooms from their Outlook after verifying what slots are available in the Overlay view. 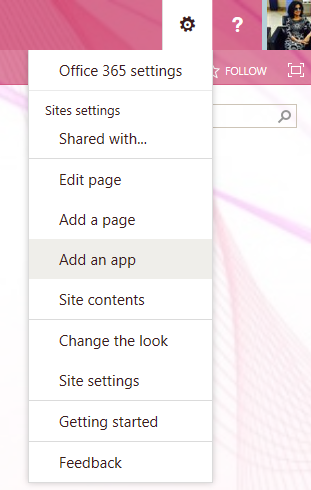 I am following your instructions in how to do this but Online 365 SharePoint doesn’t not support Multi-Value lookup. I created a dataview custom list and added all the resources on every line and created the calendar but it shows all the added titles on the calendar as separate items… Not what I was really seeking to do. Maybe you could amend your documentation to be a little more visual and more detail? Irene. Thanks for your feedback. I’ll look into it and update the topic and documentation soon. Well this only allows 10 calendar overlays… I have 18. Problem is how it will show up on the calendar as Item A, Item B, etc. It doesn’t show the Title. Is there a step that was missed? As mentioned in MS forum, the limit is 10. Recommendation is to use Group Calendar. Good luck. Thank you for the instuctions! Will this prevent double bookings?